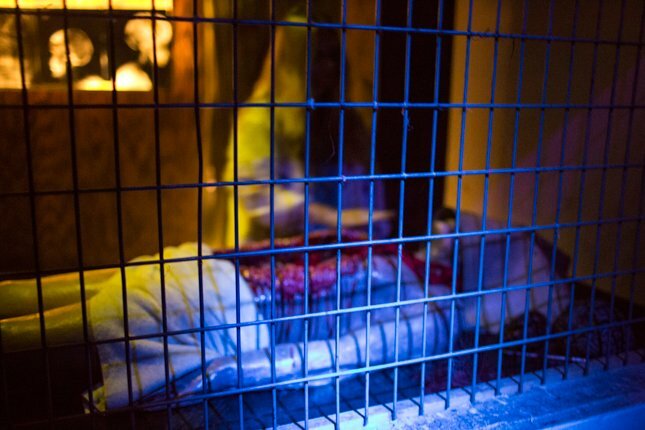 Unless you purchase this attraction as part of a package, the $13.99 price tag is steep for this fifteen-minute haunted attraction. 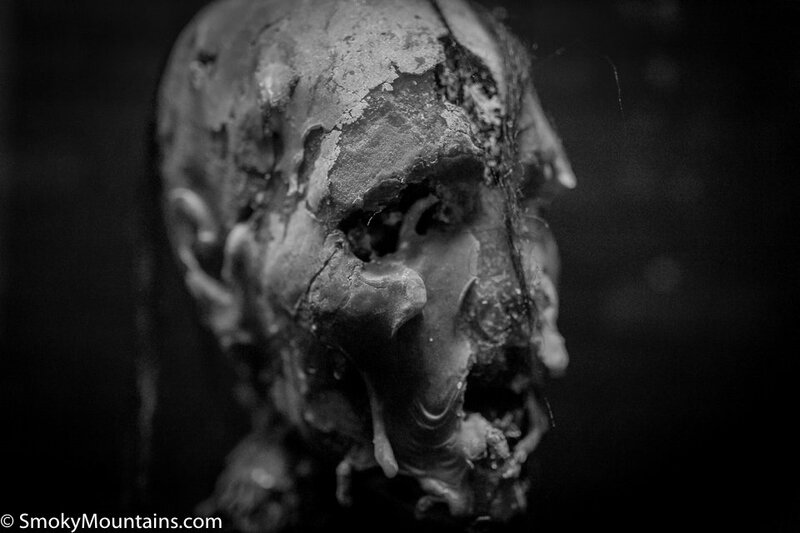 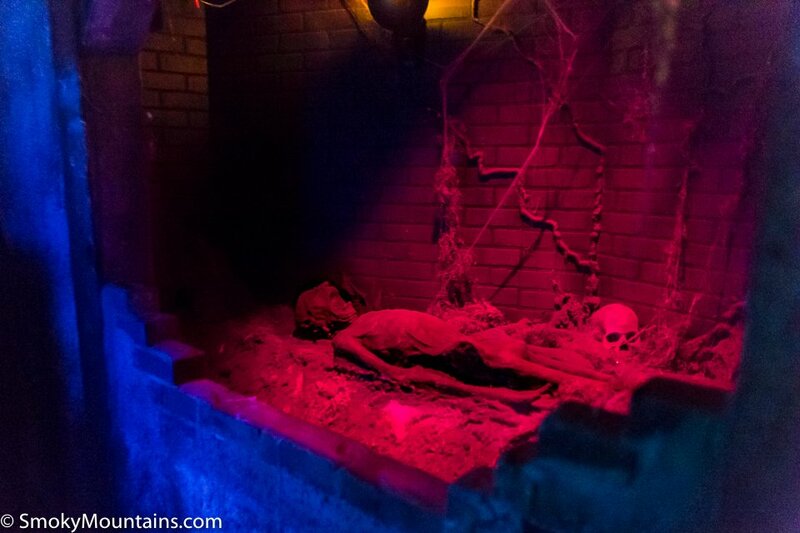 However, if you purchase it as part of a combo ticket or really enjoy haunted attractions, it might be worth it. 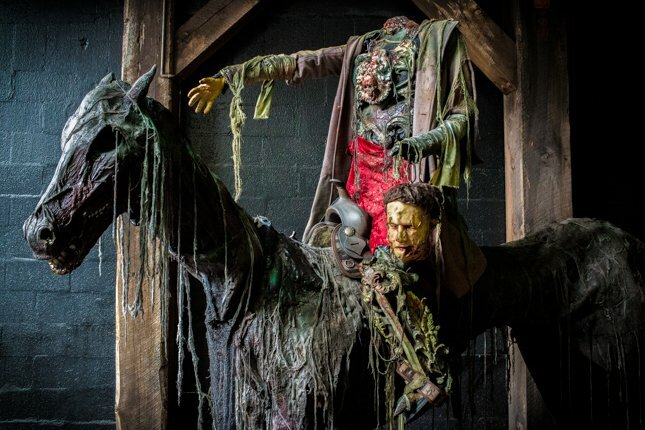 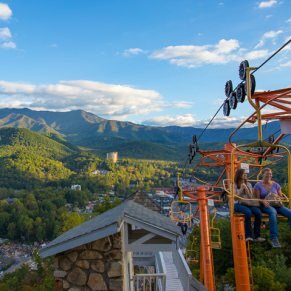 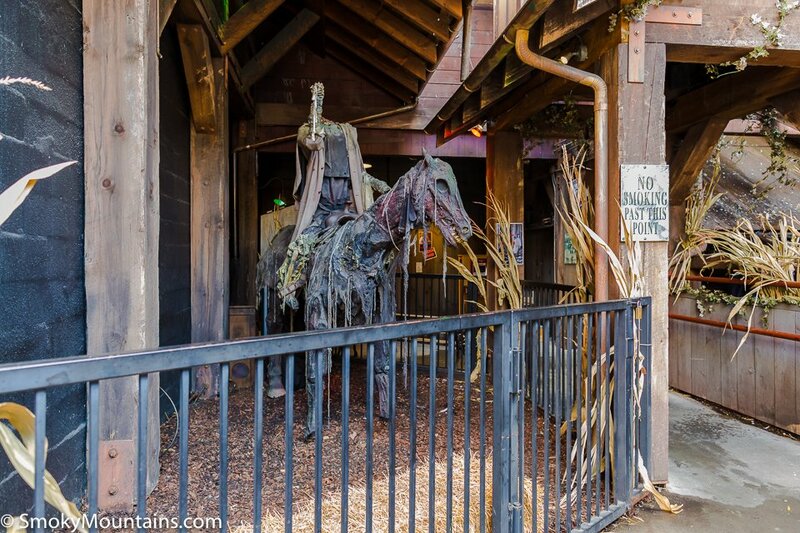 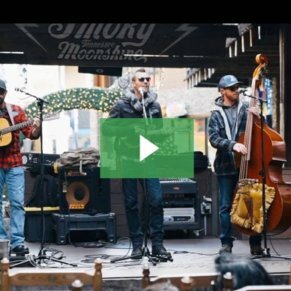 Ripley’s Haunted Adventure, which is conveniently located in downtown Gatlinburg near the Space Needle, is a multi-million dollar haunted house. 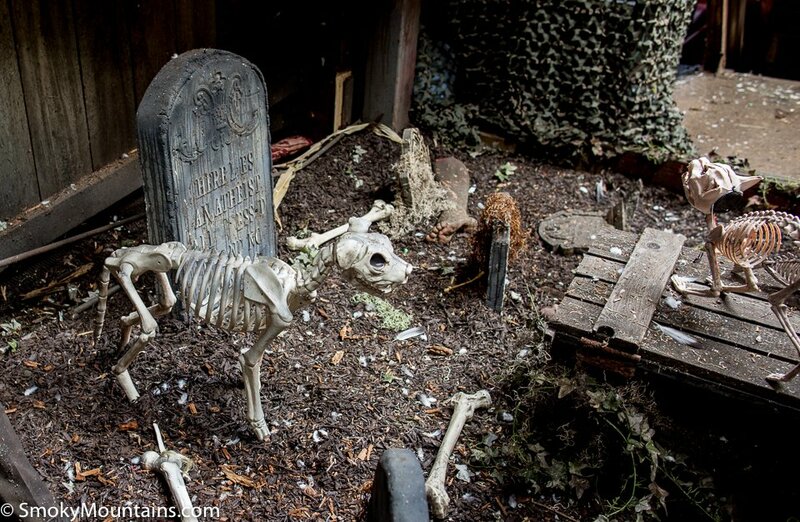 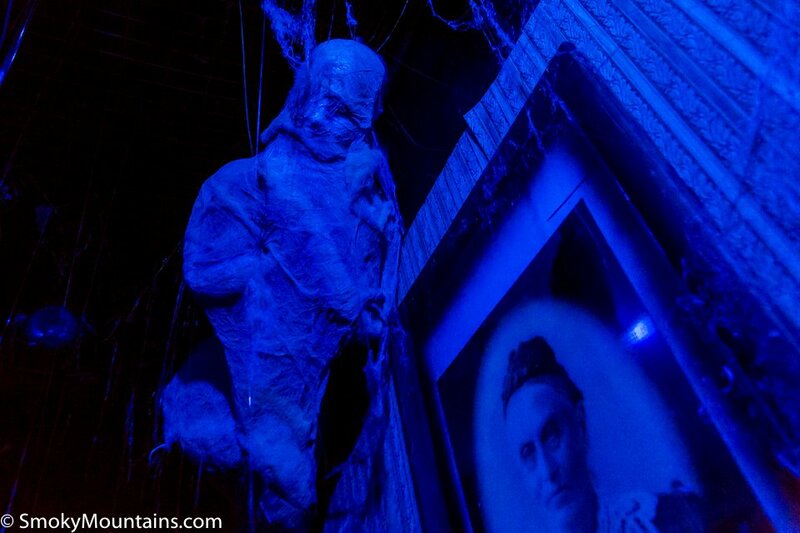 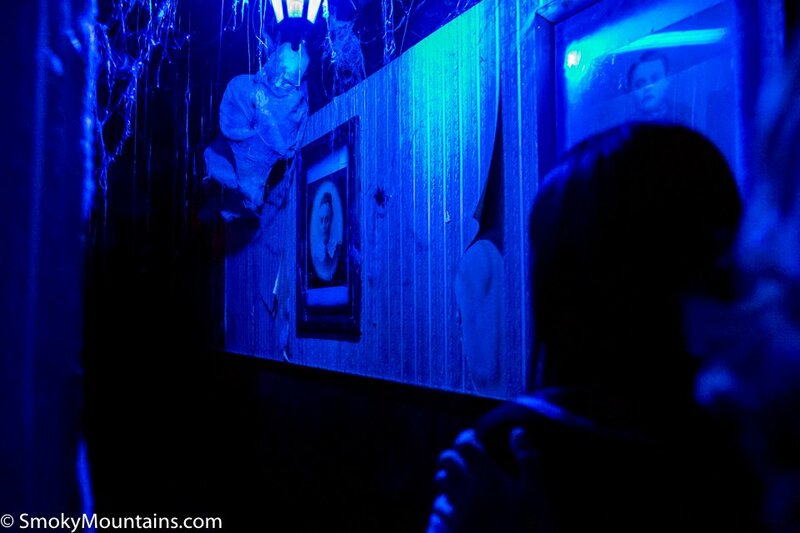 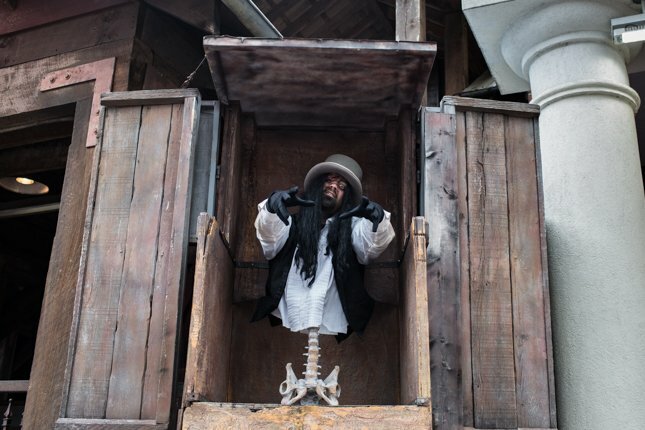 The haunted attraction uses live actors, special effects, and animatronics to scare its visitors. 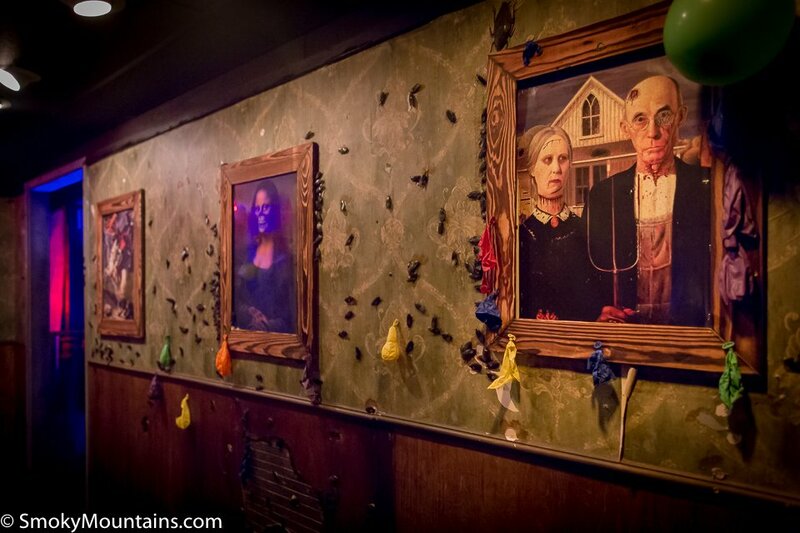 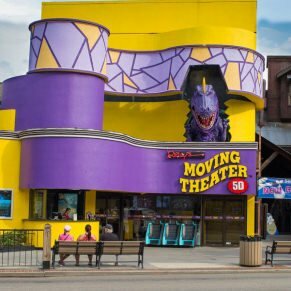 Since this is a permanent haunted house in a high-traffic area, Ripley’s has spent substantial money on the décor and overall appearance – it looks good. 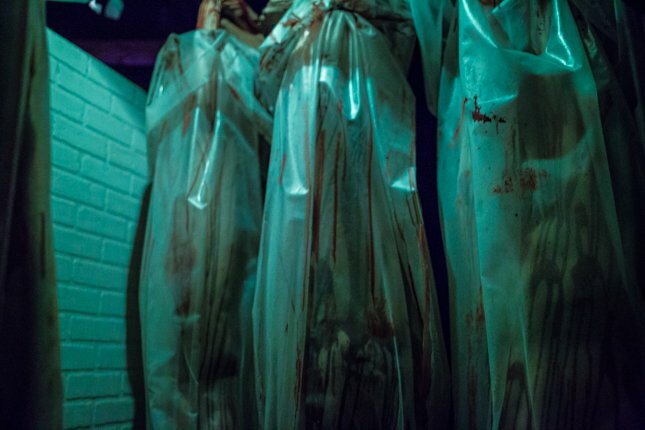 Everything from the funeral chapel to the fake body bags looks and feels authentic. 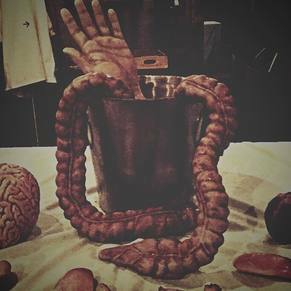 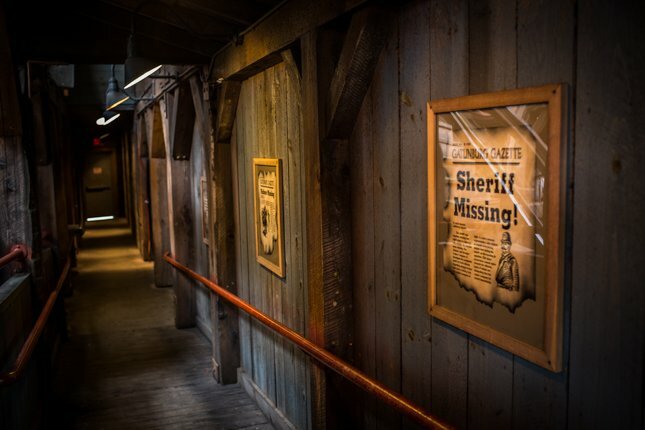 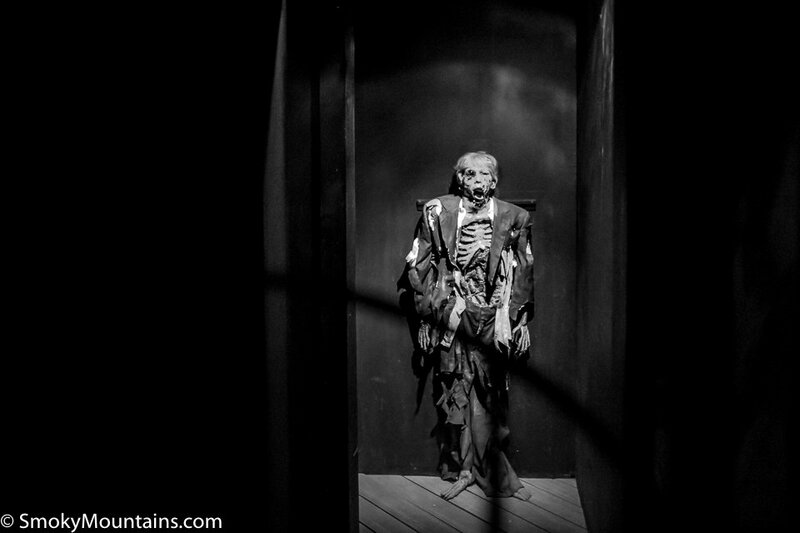 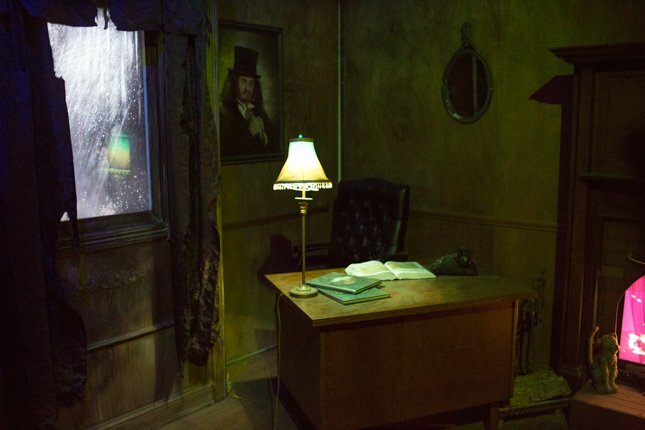 Although Ripley’s Haunted Adventure has good special effects and a well-trained staff, the attraction primarily depends on people’s fear of the dark and the unexpected. 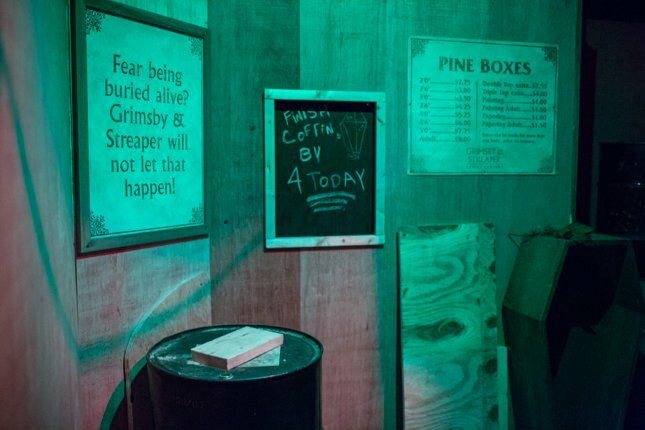 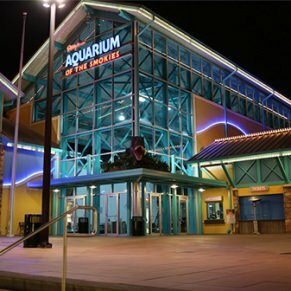 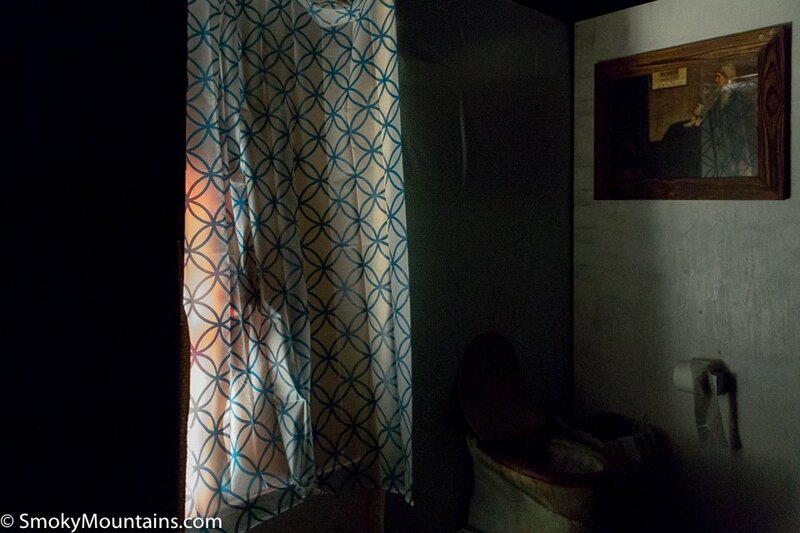 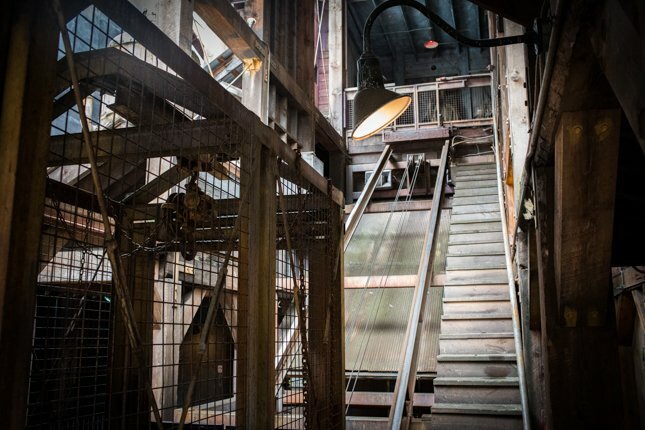 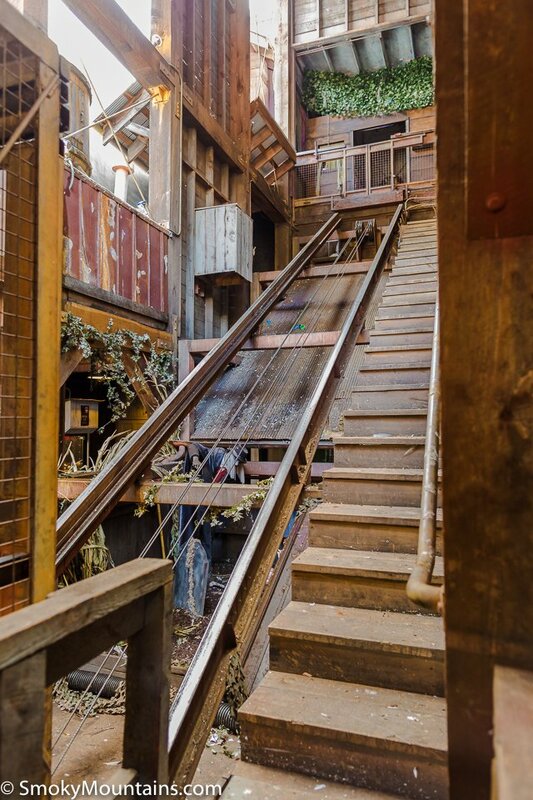 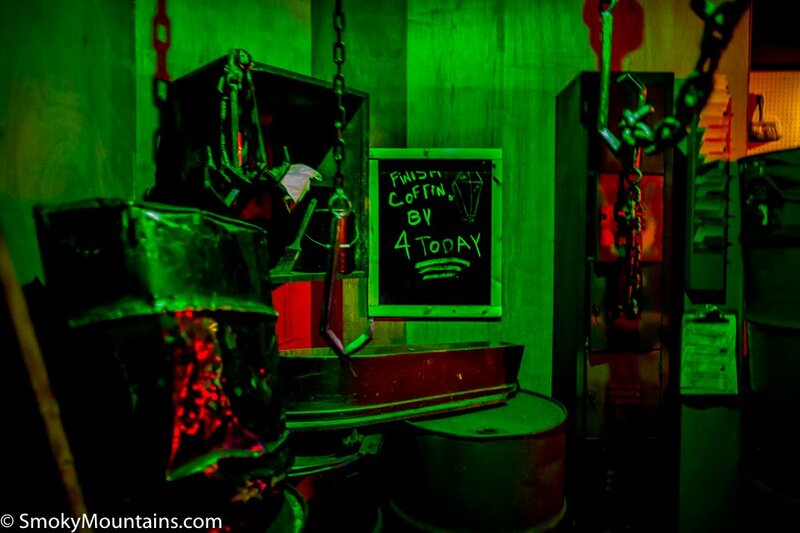 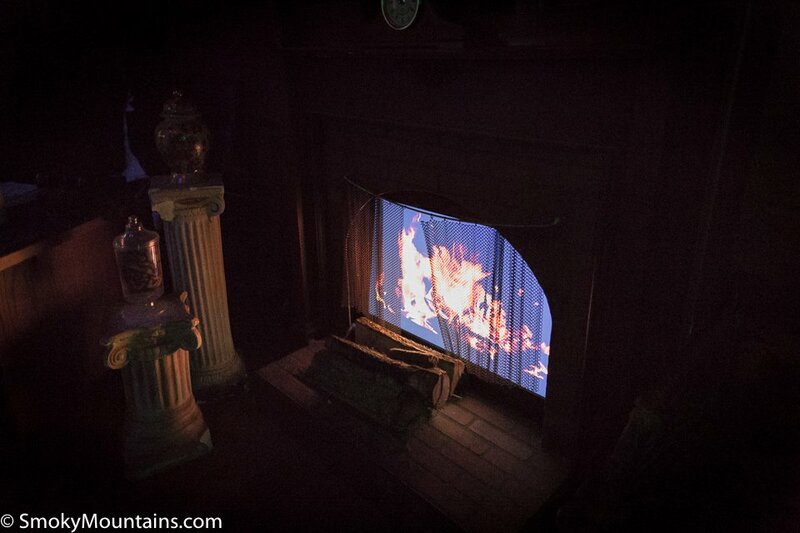 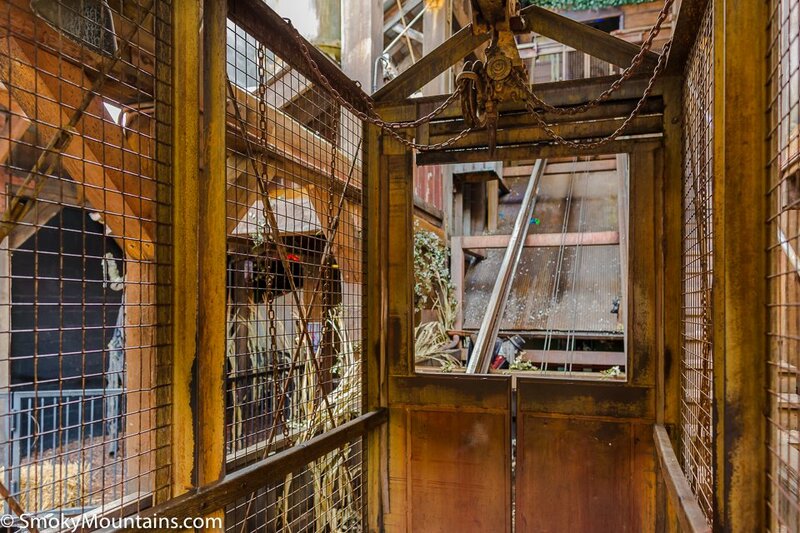 If you are afraid of the dark, this attraction is definitely not for you. 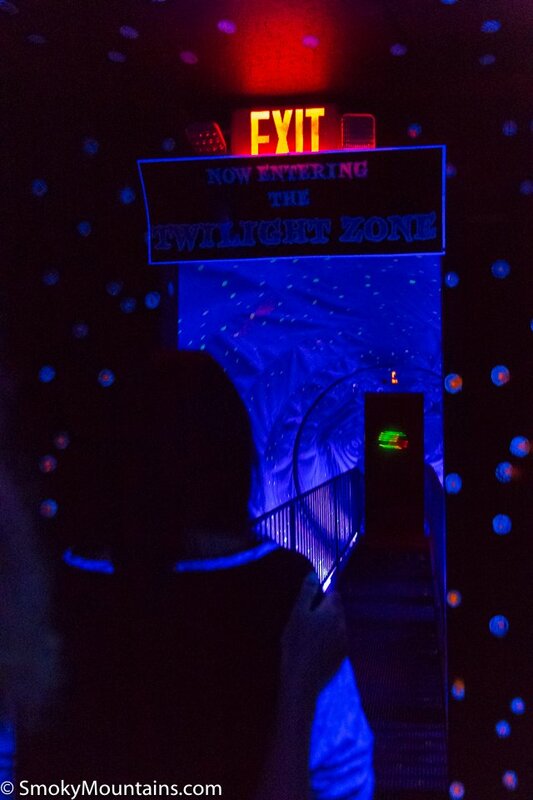 The majority of the attraction is set in a pitch-black environment with people proceeding single-file and simultaneously experiencing special effects. 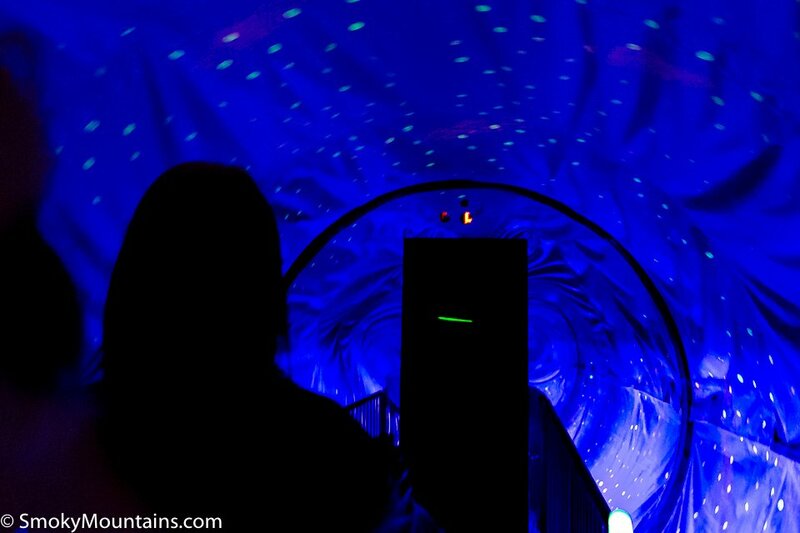 The attraction allows children 6+ to participate, but we feel it is too intense for most children under 8. 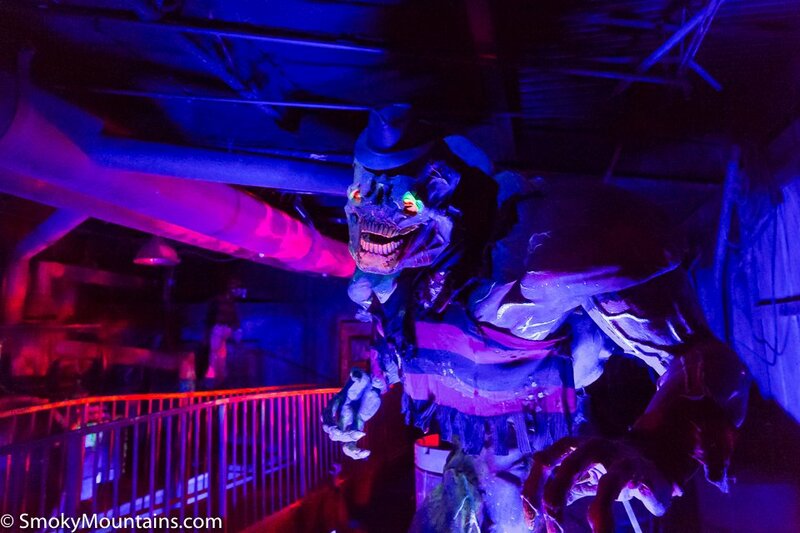 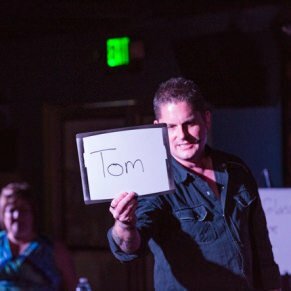 If you are brave, the best spot to be scared is at the front of your group. 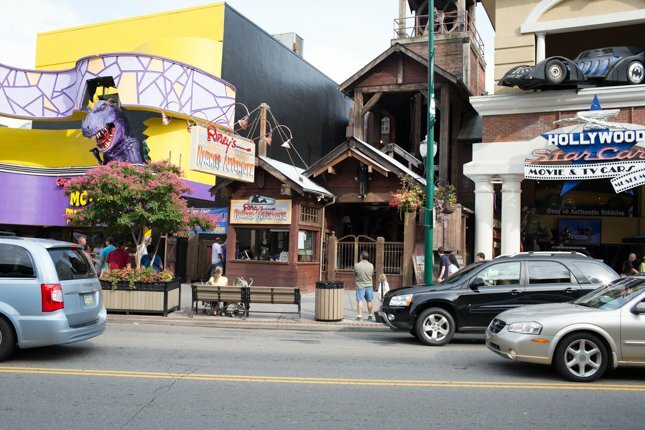 Ripley’s Haunted Adventure is located near the Space Needle in downtown Gatlinburg. 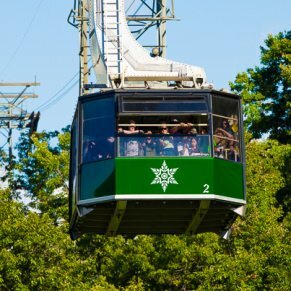 If you drive towards the National Park on the Main Parkway, the attraction is located on the left side immediately past the Space Needle (Traffic Light #8) between Ripley’s Motion Theater and Hollywood Star Cars.